Bluffton Public Library organizational meeting, 6:30 p.m., Bluffton Public Library, 145 S. Main St., Bluffton. 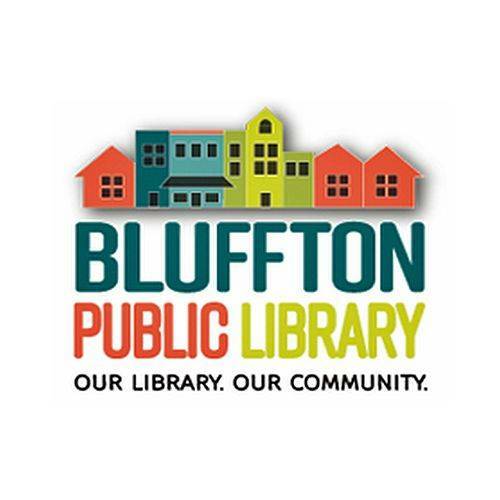 BLUFFTON — The Bluffton Public Library is holding an organizational meeting at 6:30 p.m. Tuesday, Jan. 9, at the library, 145 S. Main St., Bluffton. The purpose of the meeting is to elect officers, set the 2018 meeting schedule and approve temporary authorizations for 2018. This entry was tagged 010918. Bookmark the permalink.